Many thanks to the New Liturgical Movement for translating an interview given by Mgr Guido Marini, Papal Master of Ceremonies, to the March issue of the periodical Radici Cristiane. the original Italian text of the interview is carried on the Vatican Website. 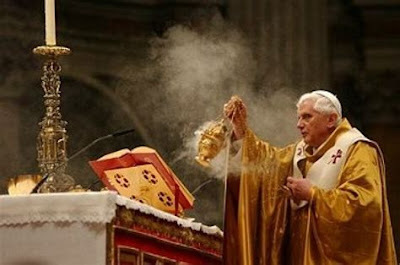 Pope Benedict XVI recently said in an address that "society speaks with the clothes that it wears." Do you think this could apply to the liturgy? In effect, we all speak by the clothes that we wear. Dress is a language, as is every form of external expression. The liturgy also speaks with the clothes it wears, and with all its expressive forms, which are many and rich, ever ancient and ever new. In this sense, "liturgical dress", to stay with the terminology you have used, must always be true, that is, in full harmony with the truth of the mystery celebrated. The external signs have to be in harmonious relation with the mystery of salvation in place in the rite. And, it should never be forgotten that the actual clothing of the liturgy is a clothing of sanctity: it finds expression, in fact, in the holiness of God. We are called to face this holiness, we are called to put on that holiness, realizing the fullness of participation. The vestments that the priest wears are not a mark of honour for him. They are an expression of the holiness of the mystery that is being celebrated; of the actio Dei in which we participate. 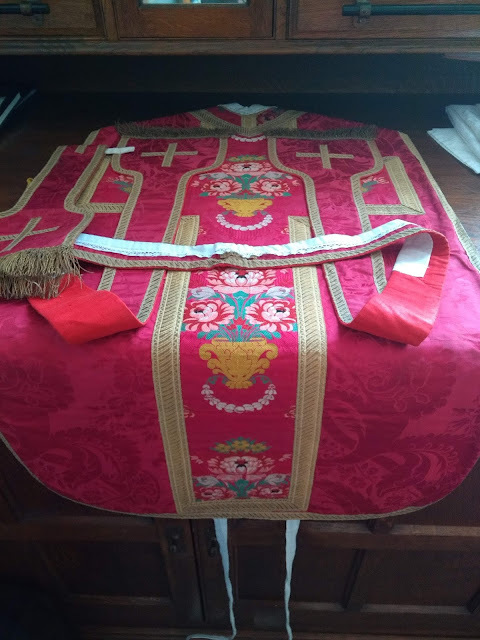 By treating the sacred vestments with care, vesting prayerfully, and not wearing them except when celebrating the Sacred Liturgy, the priest is reminded of his unworthiness and the need for contrition before daring to approach the sacred mysteries. Our participation in this mystery should lead us to greater charity in action: the two are not opposed or in competition. We have noticed that the Holy Father, for some time now, always gives Holy Communion upon the tongue and kneeling. Does he want this to serve as an example for the whole Church, and an encouragement for the faithful to receive our Lord with greater devotion? 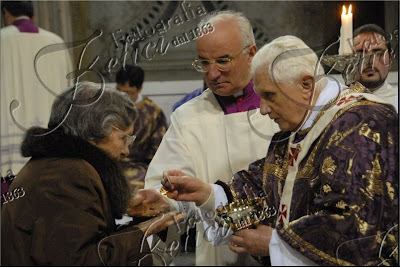 As we know the distribution of Holy Communion in the hand remains still, from a legal point of view, an exception [indult] to the universal law, granted by the Holy See to the bishops conferences who so request it. Every believer, even in the presence of an exception [indult], has the right to choose the way in which they will receive Communion. 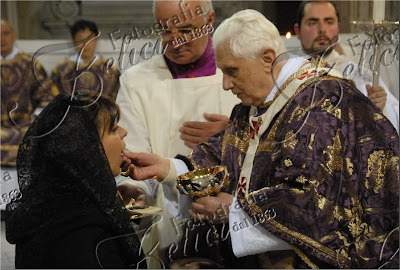 Benedict XVI, began to distribute Communion on the tongue and kneeling on the occasion of the Solemnity of Corpus Christi last year, in full consonance with the provisions of the current liturgical law, perhaps intending to emphasize a preference for this method. One can imagine the reason for this preference: it shines more light on the truth of the real presence in the Eucharist, it helps the devotion of the faithful, and it indicates more easily the sense of mystery. Note here that there is no question of the Holy Father questioning the motives of those who receive standing or on the hand - but it is not allowed when he gives Holy Communion. 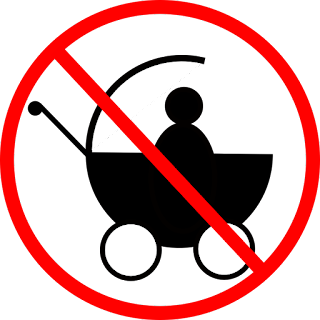 To express a preference for something good does not imply a judgement on the subjective motivation of those who do otherwise. "The paths of hope are opened"
When is a foetus called a "growing baby"? "We are sorry if we did over react"